To achieve certain Cobb values, paper and paperboard must be handled. Usually this is achieved by so-called sizing. 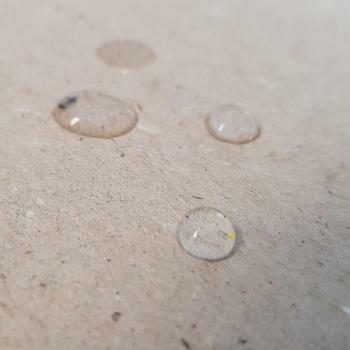 During production (engine sizing) or on the finished paper (surface sizing), chemicals (sizing agents) are applied or applied which cause a partial hydrophobing. In the international handling of goods, especially in tropical countries, packaging made of cardboard, solid and corrugated board may only have a low moisture absorption, since the stability of the packaging decreases with increasing water absorption capacity. The lower the Cobb value, the more stable the packaging will be, even at high humidity.